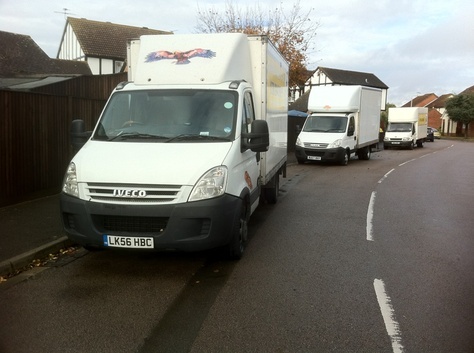 We can't give you a quote from A.V Removals , but we have hundreds of drivers waiting to offer you a great price. Have a question for A.V Removals ? No problem, send them a message and they'll email you back as soon as possible. If you have a more general question you might find it answered in the FAQ, or you always contact one of our brilliant customer service team. * A.V Removals won't be able to see your email address. Need a man and van London or full removal team? 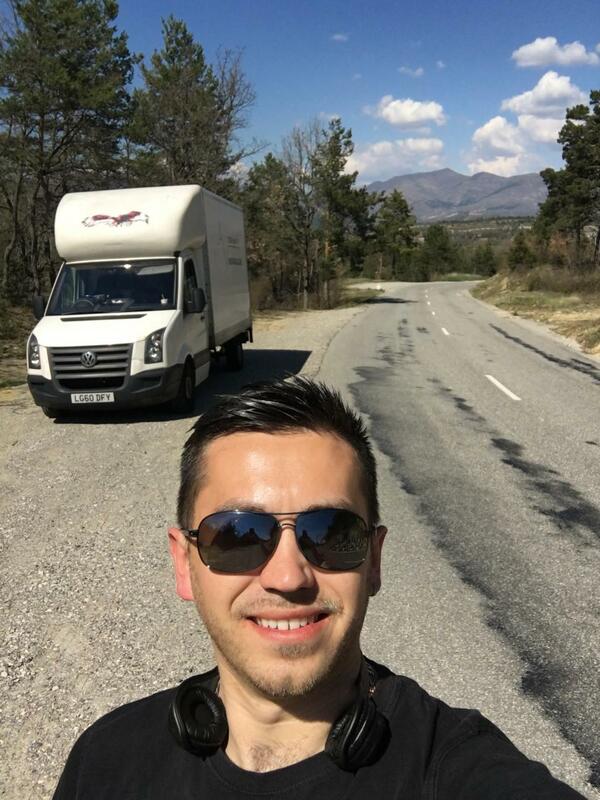 Our man with a van team will assist you with packaging, cleaning, removals, and storage. AV Removals is a one stop moving solution. Domestic or Commercial moves, big or small. Moving something is easy and guaranteed with AV Removals! With reasonable rates, service and skills, anywhere in London and from London, you'll make the right choice with us. Very accomodating to our particular needs. Thanks. You were very helpful. Nice enough bloke. Did the job well. Driver was 1 hour late and did not apologise. Hardly said a word to me during the move. to his credit though once there it went smoothly and he was careful with my items.